Instant tightening and firming of lines and pores, while lifting thin, loose skin and softening depth of wrinkles. 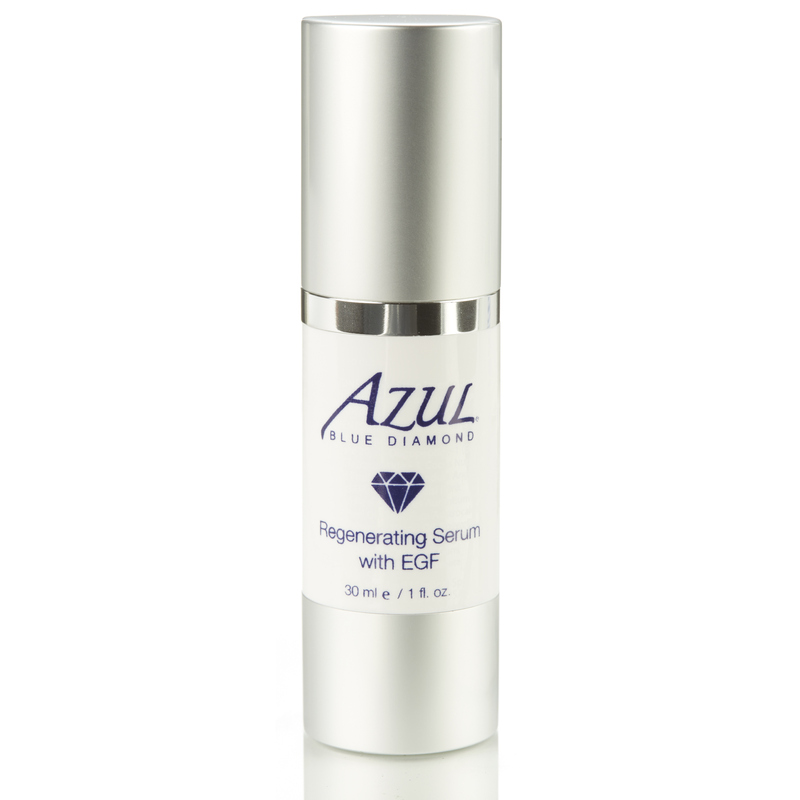 This serum creates a smooth finish to skin that is immediately visible, leaving skin healthy and glowing with long-term anti-wrinkle benefits from continuous usage. 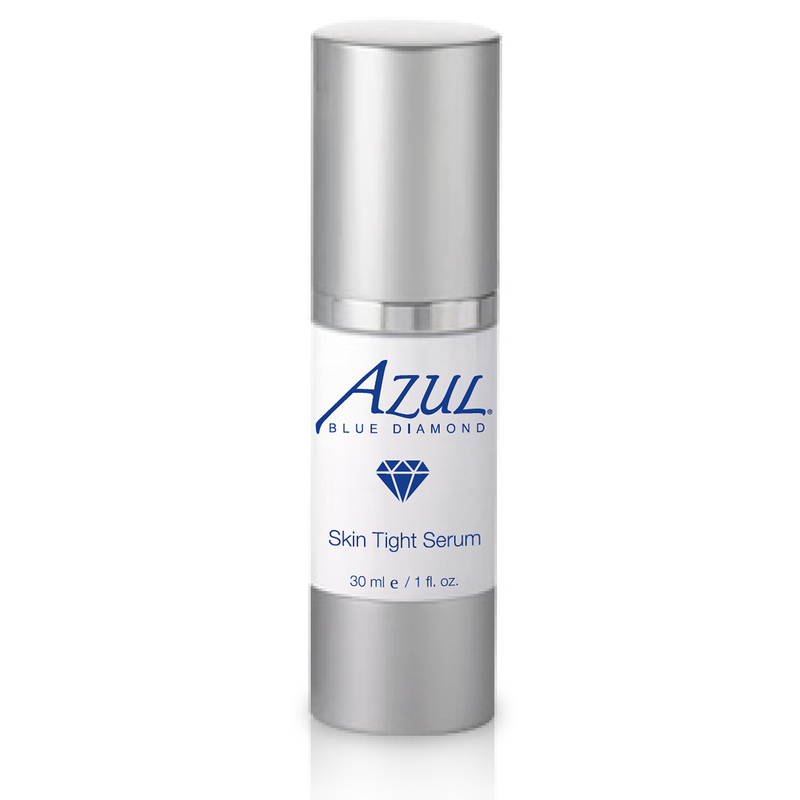 This serum contains a potent collagen building and skin enriching peptide blend plus a natural botanical tightening ingredients. A small amount is extremely effective. Syn Coll (Palmitoyl Tripeptide-5)- a small molecular synthetic peptide, has been designed to prevent the formation of wrinkles and to reduce their appearance. It improves skin texture, rejuvenates and smoothens the skin. Matrixyl 3000 (Palmitoyl Oligopeptide (and) Palmitoyl Tetrapeptide-7) – Acting as messengers of cutaneous restructuration and repair, these two peptides work synergistically to restore and maintain the skin’s youthful appearance. Acetyl Tetrapeptide-17 and Platinum Matrix-EM (Colloidal Platinum) – an anti-wrinkle peptide complexed to a revolutionary platinum delivery system. This extremely effective anti-aging peptide acts as a collagen booster by affixing to platinum particles which gain deeper entry to the target tissues to create a unique delivery system. Tens up (Water, Glycerin, Cichorium Intybus (Chicory) Root Oligosaccharides, Caesalpinia Spinosa Gum) – Dual action of immediate lifting/tightening improvement in skin appearance and increasing collagen synthesis resulting in longer term effects. Aloe – Heals, moisturizes and softens skin. How do I use Skin Tyte Serum? Apply pea size amount to face, starting with ½ of amount around eye area and blending outward, then down to jawline and onto forehead. Follow other side with second ½ of application in the same manner. An additional pea size amount of product may be applied to neckline and throat. Do not overuse this product (can cause agglomeration and tackiness).